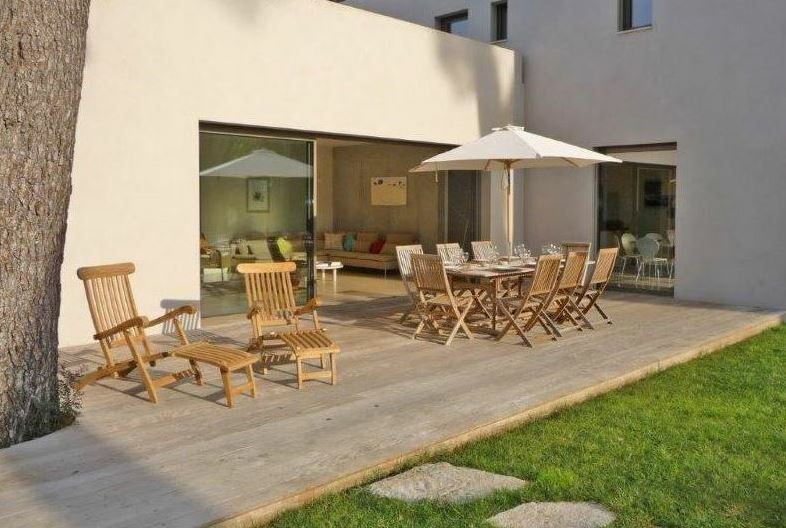 This stunning villa is situated in a peaceful location within walking distance of the Garoupe beaches in Cap d’Antibes. The property has been newly renovated to feature a Californian style with bright and spacious interiors. 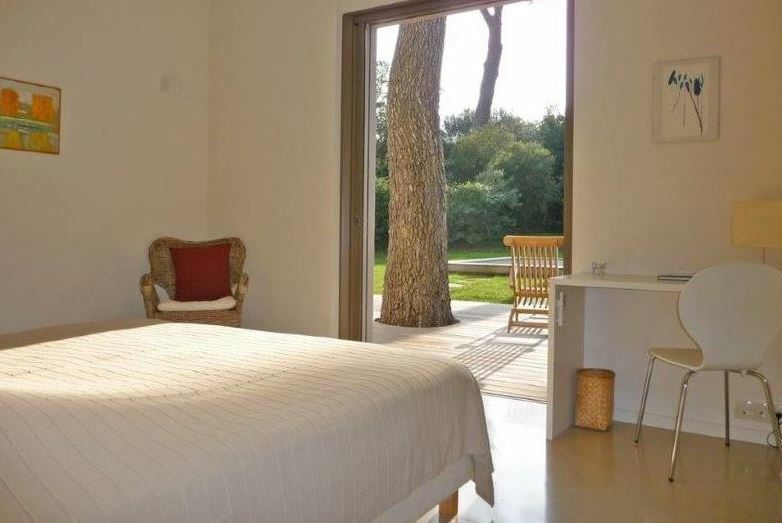 The villa comprises of 4 tastefully decorated bedrooms, 3 bathrooms and a large open plan living space. 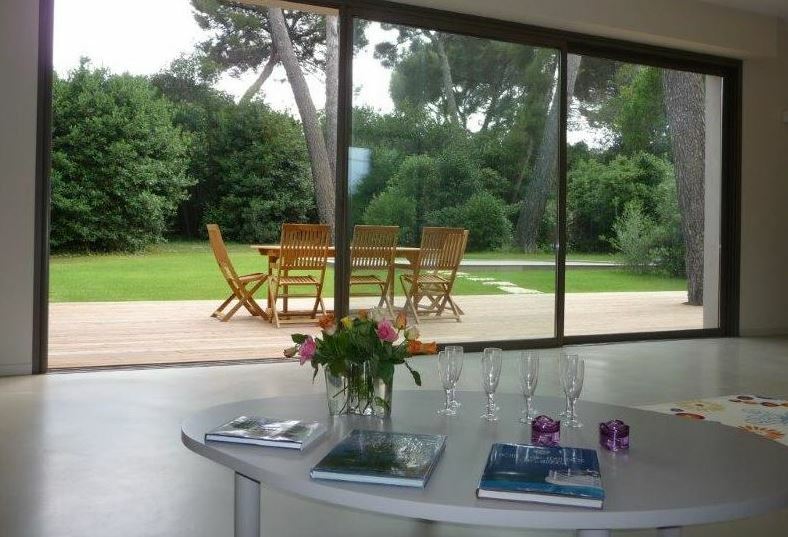 Floor to ceiling French windows open out on to the terrace and garden area, furnished for outdoor dining and seating. There is also a lovely swimming pool for guests to enjoy.